We see new life from eggs in spring. We see new life in caterpillars changing into butterflies. We see new life in plants that grow from seeds. We celebrate that Jesus is always with us on Easter Day. While playing, remind your children that God gives us caterpillars that change into butterflies each spring. At Easter we celebrate new life. 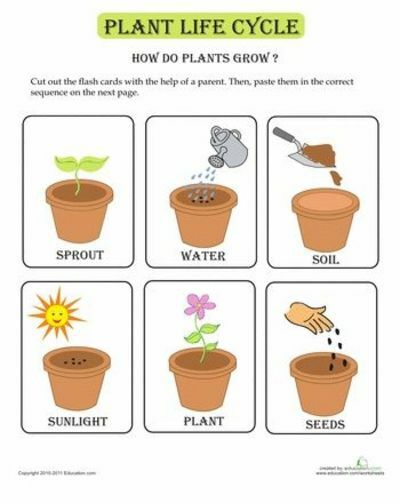 Plant cycle cards to print and use to sequence or use as matching cards. While playing, remind your children that God gives us seed that grow into new plants each spring. At Easter we celebrate the new life. The Farmer and the Seed book from Lambsongs in color to print and read. God is Everywhere book from Lambsongs in color to print and read. God is Everywhere booklet in black and white to print and color.